See MILK Podcast and host Mallory Kasdan in Redbook, Tue/Night and more. The most visceral moments of my life revolve around this Pittsburgh synagogue. Now it’s a scene of horror for Jewish Americans. Mallory Kasdan, for the Washington Post. 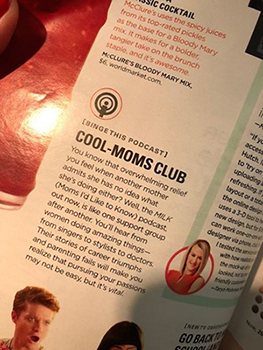 Redbook puts MILK Podcast in the Cool-Moms Club and says that the podcast is "like one support group after another." 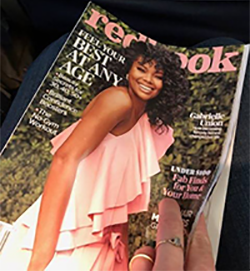 As Redbook says, "you'll hear from women doing amazing things... and realize that pursuing your passions may not be easy, but it's vital." Mallory Kasdan and Rona Kobell collaborated on an articlepublished by the Pittsburgh Post-Gazette that talks about gun violence and teenagers through the lens of their shared experience as high school students in Pittsburgh. The brilliant group of women at at Tue/Night dedicated to women over forty telling their stories, featured Mallory Kasdan/MILK Podcast in their newsletter, the Tue/Do List, and invited Mallory to join Stacy London and other guests as a Tue/Night event speaker (see the photos!). Read Mallory's TueNight Ten in the Tue/Night Tue/Do List. 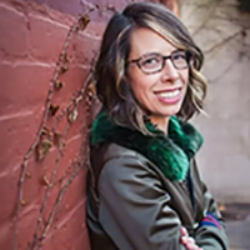 Host Sally Hubbard interviews Mallory on her popular podcast about women who are crushing it at life and work, Women Killing It. Sally joined Mallory for an episode of MILK Podcast to continue their conversation. Mallory sits down with DUMBO BID for a Q+A on MILK podcast, writing children's books and why DUMBO is interesting place to live and work.